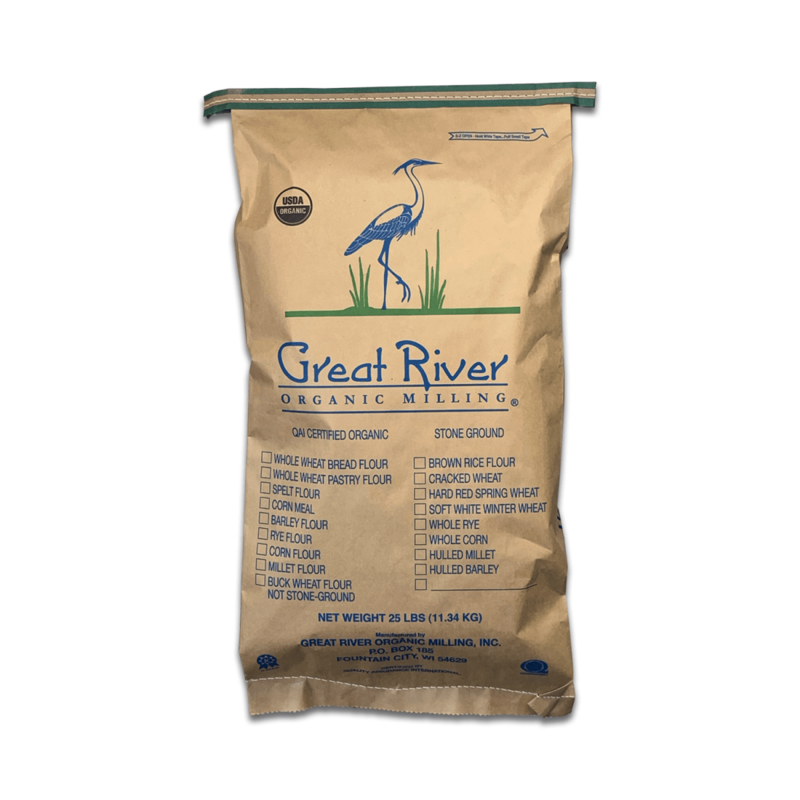 Slightly larger than sesame seeds and used whole or ground are a great nutritional addition in Omega 3 fatty acids. For full nutritional benefit the seeds should be ground when consumed for full nutritional absorption. Slightly larger than sesame seeds & used whole or ground. High Omega 3 fatty acid content.